The comprehensive program for academic writing, NotaBene, has for some time suffered from the fact that is was made for 32 bits computers, and ‘suddenly’ the world turned into 64bits, making the NotaBene impossible to run on new computers. 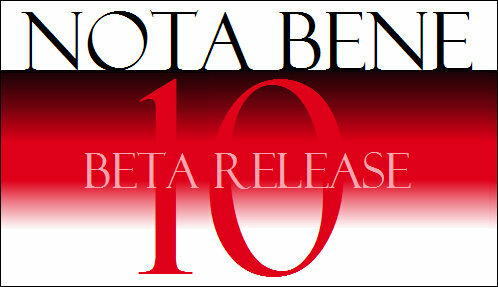 The company has been working on the problem for some time, and now they launce a Beta version of their NotaBene 10. I have used this version and it works just fine as far as it goes. That latter statement is to indicate that the program is not yet finished; some parts of it, like Orbis textbase is not yet implemented. But the main wordprocessor, and its bibliographic module, Ibidem is running fine on my computers. I highly recommend to consider the program; if looking for a program that really supports you in your academic writing, have a look at the 32 bits version Notabene 9. The smoothness of the ways its bibliographic component Ibidem is integrated is just wonderful. 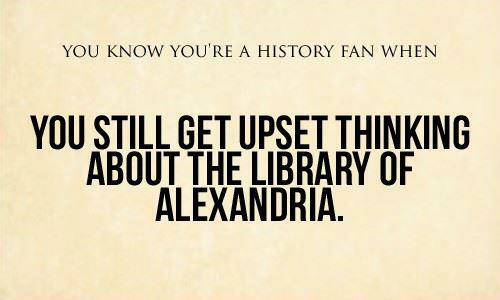 M Word and e.g., Endnotes are just not comparable! And if you want to get your hands on the new version , built to run on 64 bits PC (and possible also Macs (with the Intel processor) under WINE, without requiring an installation of Windows. ), go here and have a look at it. Am I paid for this ‘advertisement’? Not at all, I have just been a fan of the program in all its stages of development since 1985! Most of my students do not have textual criticism of the New Testament as their favorite part of their studies. On the one hand, it is a wearysome procedure to get familiar with the intracities of various manuscripts, textforms, textual variants and the pro et contra arguments. On the other hand, using the UBS edition, the variants are already evaluated. Hence, what’s the purpose of spending time on it. In addition, some says it does not pay off very much for their pastoral future work. Whatever on might think about such arguments, it is always exciting when rumors get out of possible new findings of manuscripts or pieces of papyri. seven New Testament papyri had recently been discovered—six of them probably from the second century and one of them probably from the first. These fragments will be published in about a year. Larry Hurtado; Newly-Identified Early New Testament Fragments? Mark Goodacre; Earliest manuscript fragment of Mark rumour.